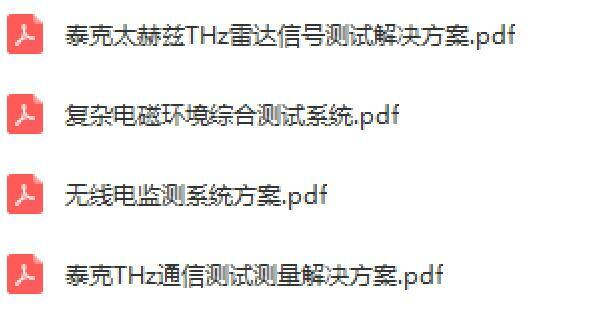 多芯片的laser fuse trim - 生产/封装讨论区 - ET创芯网论坛(EETOP) - Powered by Discuz! 1. 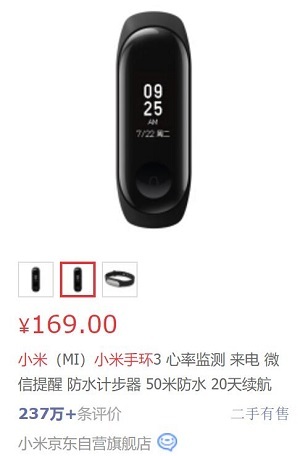 三个IC 當一顆測 , 需要 Tester 硬體資源足夠. GMT+8, 2019-4-24 06:09 , Processed in 0.061455 second(s), 10 queries , Redis On.